Ever wanted to build and manage a magic school? Expand your school and upgrade classes. Enrol new students and watch them graduate. 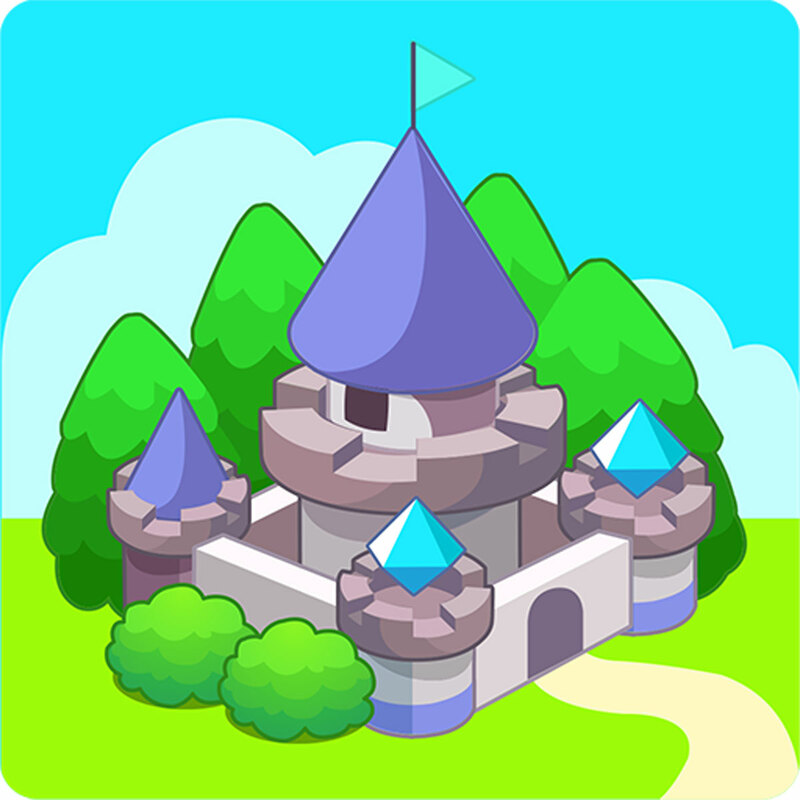 Do quests, fight dragons in adventures, go mining, and play match-3 to gather materials! Play with friends to help each other out! Official worldwide global launch. Get your friends to play with you and get awesome rewards!